History and background of Nina Ricci. 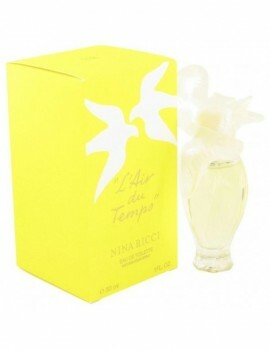 Nina Ricci was born in Turin in January 1883. A highly talented apprentice, she decided to devote herself entirely to design. She formed a partnership with her only son Robert and opened her own Haute Couture House at 20, Rue des Capucines, in Paris. 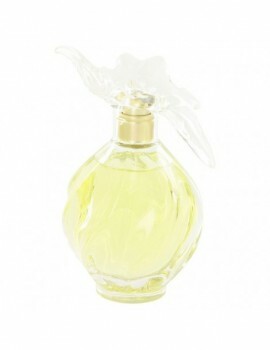 Launched by the design house of nina ricci in 1948, l'air du temps is classified as a refined, flowery fragrance . This feminine scent possesses a blend of gardenia, musk, rose, carnation and sandalwood. It is recommended for evening wear. 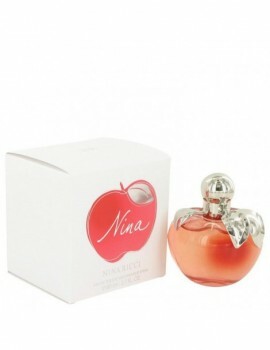 Launched by the design house of nina ricci in 1987, nina is classified as a sharp, gentle, floral fragrance . This feminine scent possesses a blend of florals, fruits and woodsy, green notes. A rich aroma. 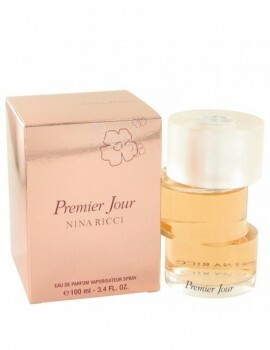 Introduced in 2001 by nina ricci, premier jour is a fragrance for the modern woman who is assured and refined...a woman who reveals the subtlest hint of sensual femininity . A bright, luminous departure, premier jour blends the freshness of yellow mandarin with the radiance of gardenia morning dew. A sensual, floral harmony.